We offer you specialist audio visual products and expert advice to give you the ultimate experience from your audio visual technology. 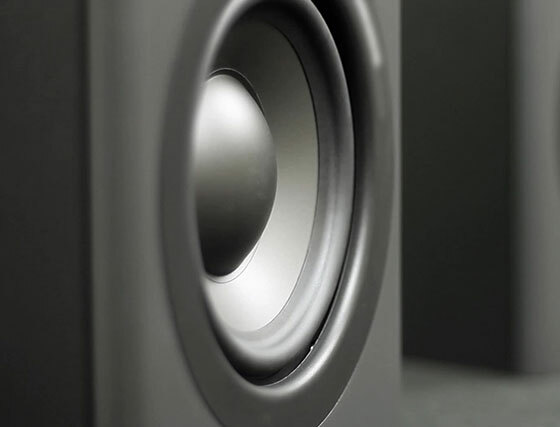 An effective sound system within your organisation can be achieved with our guidance. Able Office Systems offer a wide range of audio products such as loudspeakers, amplifiers, microphones and portable sound systems. From on-site consultation to assess your needs, to installation of the equipment, to full product training and ongoing support, you decide the level of service that is right for you. Developments in visual technology means that solutions are brighter, more user friendly, safer for the environment, more energy efficient, and are easier to install. We offer you the newest to market projectors, projection screens, large and small format displays/monitors, TVs and videowall solutions. We always ensure that the products we offer you are completely suitable for your venue. 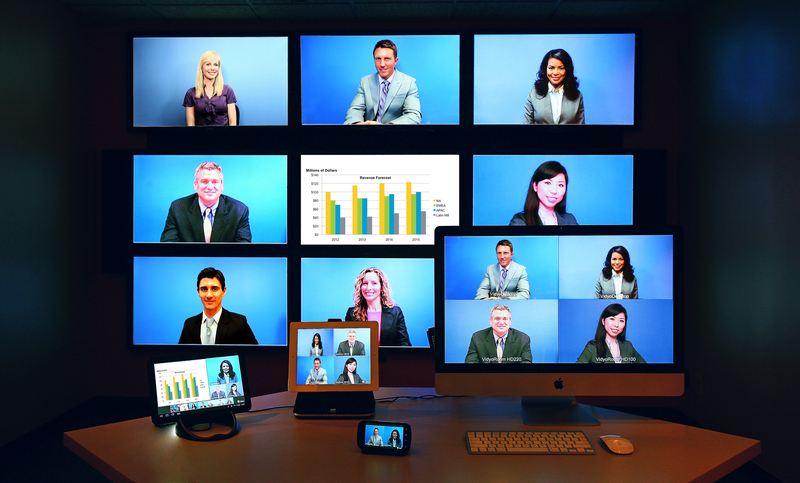 Real-time face to face communication in business and education is now accessible through affordable video conferencing systems. A high definition conference room system can be installed on-site. The latest equipment is portable and compact enabling flexible location usage. Mobile video conferencing is also possible on laptops, tablets and phones through the use of software. Able Office Systems provide advice and support on a full range of equipment and software for location based and mobile video conferencing. 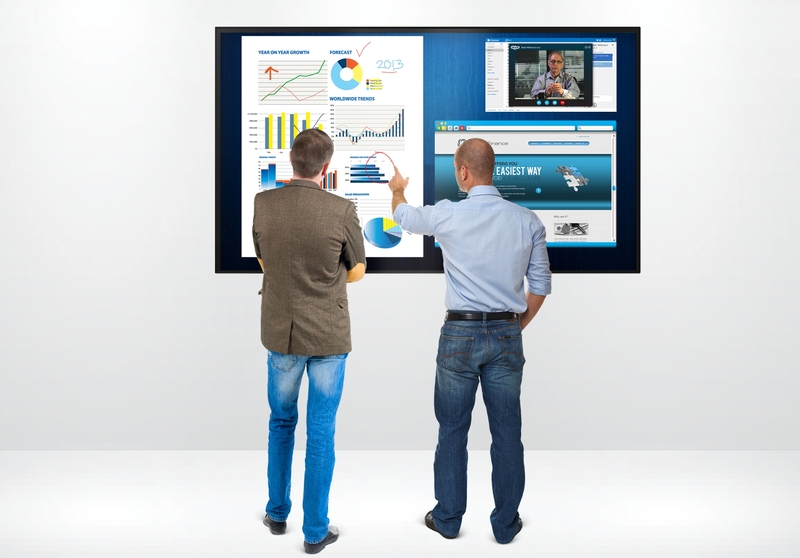 Interactive displays and visualisers provide an effective way of engaging with the audience, from business presentations to captivating the classroom. We provide a great choice of touch screens, with sizes from 15 to 80 inches and touch points from 2 to 60. The high definition LCD displays are robust and offer great viewing from all angles. We also have a range of market leading visualisers. With our help, users can create an advanced interface encounter. 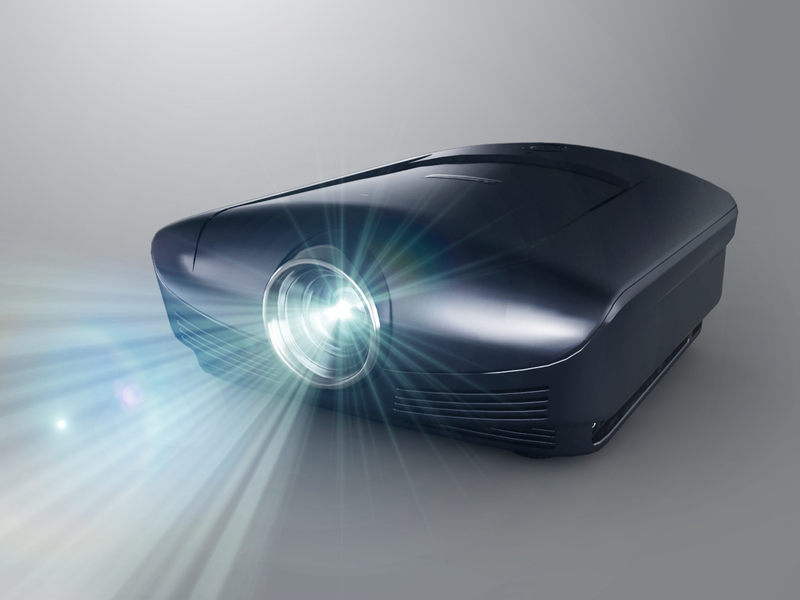 Let us help you find the right audio visual technology for your needs. If you have a query on office technology, we always try to understand your specific needs and we use our expertise to find the best solution for you. In most cases, our service engineers fix a problem rather than automatically replacing expensive parts. We are immersed in technology daily and we make it our business to know what innovations are coming next, so that you can count on us to keep you informed on the best fit for you. We only offer top quality products that give excellent value to the customer, whether it’s savings today through an instant cost reduction, or in the future as your product gives your organisation better efficiencies.